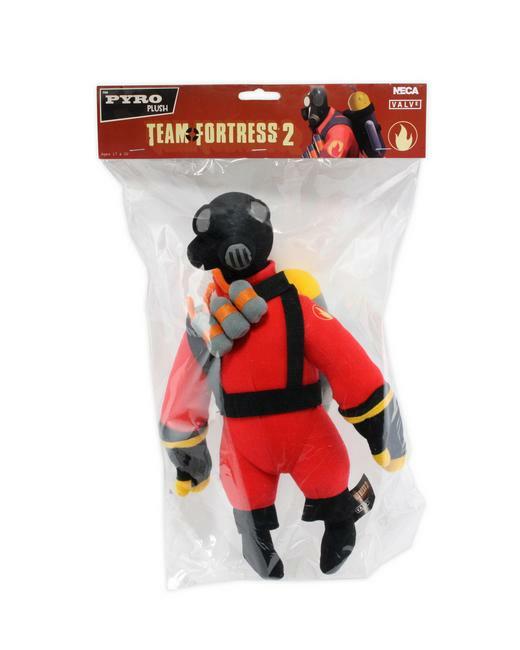 From one of the most successful games in the Valve library! 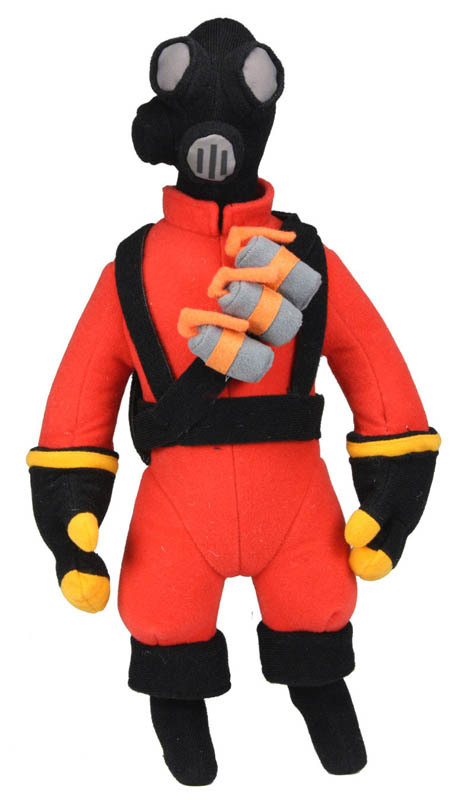 This stylized plush is faithful to the animated look of the character in Team Fortress 2. 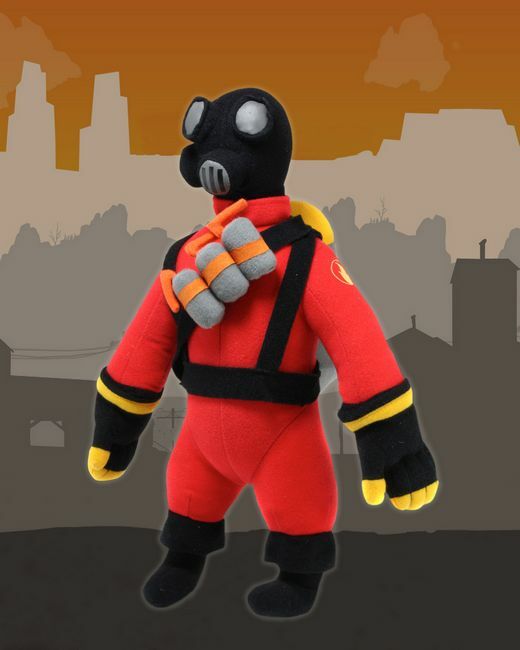 Pyro is 13″ tall and features loads of detail and hand sewn applications to capture his look.